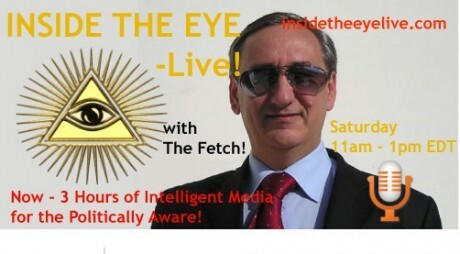 "The Fetch" on "This is your Revolution Radio w/ Catt" – 11.15.14 | Inside the Eye - Live! 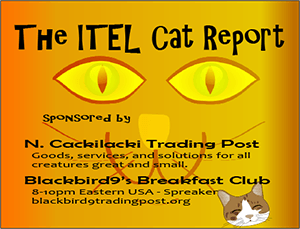 “The Fetch” will make a guest appearance on “This is Your Revolution Radio with Catt” on Saturday, November 15, 2014 for one hour. Topics of discussion will largely revolve around esoteric work from the Illuminatus Observor, but should also include a fair amount of political conversation. Log on for what should be a light and entertaining yet informative show! This show turned into a “human interest” interview, with The Fetch discussing a wide variety of personal and business details. From living as an expatriate, the realities of doing business in the Middle East, to criminal activities by forces within the United States government, this interview was a relaxing yet fast paced 1.5 hours of insights from “The Fetch”. 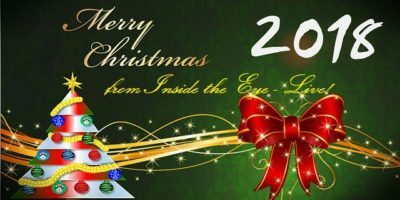 Potential Expansion of Inside the Eye – Live! One topic of interest was the current poll (ending of November 2014) about interest in the expansion of Inside the Eye – Live! to a second show. The logistics, programming, listener interest, and station interest were all discussed. 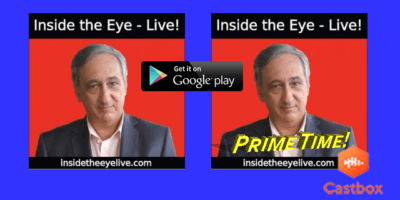 No firm announcements were made, but the discussion should be of interest for anyone who has following Inside the Eye – Live! 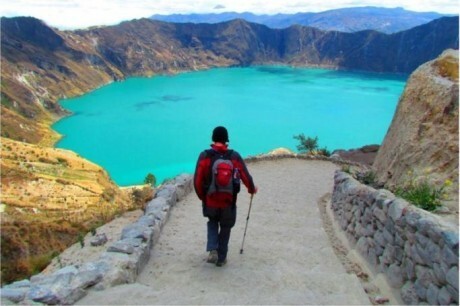 The Fetch shared some of his secrets as to how he has traveled the world, a strategy that he states plays into the philosophical idea of “it is not the money you make in life, but rather, the quality of your journey”. Over all, this discussion was very light on esoteric and politics, heavy on Inside the Eye – Live! goings on, and insightful on the personality that is “The Fetch”.